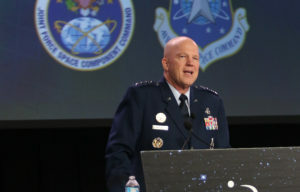 Lawmakers have asked DoD to explain why a U.S. Space Command and a Space Force are needed at the same time. 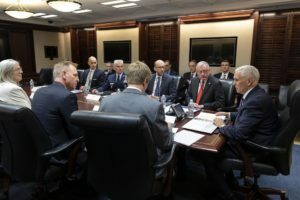 After the reorganization, who’s really in charge of military space? 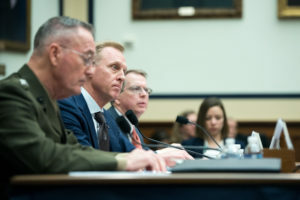 During a recent conversation with a senior defense official about the changes coming to military space, he pointed out that under the proposed reorganization the lines of authority could become a little blurred. 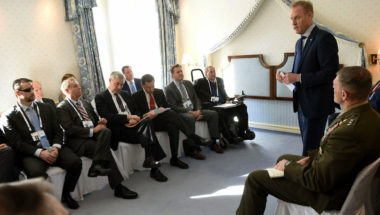 In the last working week of the year, there is no slowing down in the Defense Department’s space reorganization. 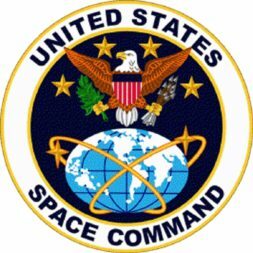 The White House has given the Pentagon the order to stand up a U.S. Space Command as a separate combatant command.